Are you paying too much on your home mortgage? Are you taking advantage of lower interest rates to re-finance your mortgage? Your monthly mortgage payment is probably the largest part of your monthly household budget. Banks are now competing for mortgage business, and re-mortgaging of your property may have the potential to reduce your monthly mortgage and allow you to obtain up to 3% cash back from a new lender who is competing for your business. Where you have a mortgage of €100,000 and the rate difference is .5% between your existing mortgage and your new mortgage this can result in a windfall of €2,500 in the first year after fees when the cashback is taken into account. On a fifteen year €100,000 mortgage the saving is €9,000 over the term of the mortgage. If you put this back into the loan you can shave years off your mortgage term. If however you are on a tracker mortgage it is unlikely that you will benefit from a refinance as most trackers are still historically cheap and the banks are losing money on the tracker. Our aim is to provide stress-free refinancing and mortgaging by helping you every step of the way, always keeping you informed and completing the transaction quickly and efficiently. 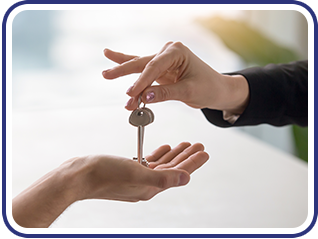 When it comes to refinancing or remortgaging your existing property portfolio and assets, it is vital that the legal aspect of the transaction is carefully managed from the very outset to its conclusion. The experience of the solicitors at Lanigan Clarke Solicitors ensures that our team can assist you with all aspects of your remortgaging or At Lanigan Clarke Solicitors our aim is to provide our clients with the most efficient service possible. We have the experience of working with banks and other professionals in ensuring that our client’s re-mortgage runs smoothly and close as soon as possible. We can give you the best legal advice available prior to the refinance or re-mortgage taking place, so that it runs smoothly and happens quickly and efficiently. Provide you with independent legal advice in relation to your lending facility and security. We immediately look after redeeming your existing mortgage from the refinance or re-mortgage proceeds. We deal with your new lender and satisfying all their legal requirements. We provide practical advice by well trained, intelligent lawyers who are conscious of the need to act fast and achieve results for clients. We offer a fixed fee service to cover all the work involved. Why do Clients remortgage their home? 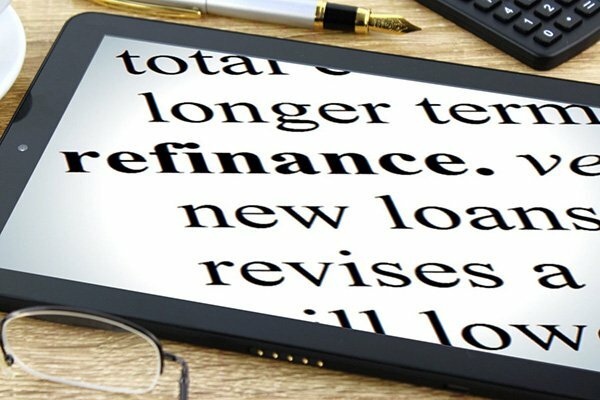 Our clients come to us in order to assist them in refinancing or re-mortgaging their property after deciding that they would like to save money or their mortgage fixed term is due to expire, or their lender has intimated that they want our client to either sell their loan or to refinance or re-mortgage their property. Very often our clients are also seeking to take advantage of lower interest rates, or reducing loan repayments. The borrower’s fixed term is about to expire or has expired. The borrower is being overcharged. The borrower’s lender is moving out of Ireland and the borrower has been given an ultimatum to refinance. If you have made a decision to refinance or re-mortgage your property or would like to discuss a potential remortgage, please contact us at Lanigan Clarke Solicitors on 074 91 29110 or fill in our contact form to assist you.